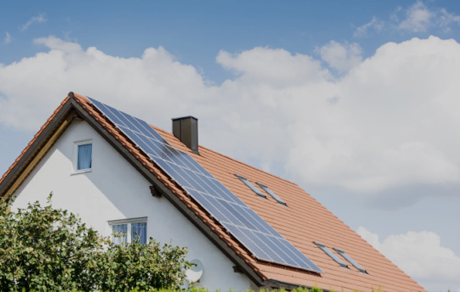 Learn How You Can Save up to $2,000 to $4,000* with Solar by comparing top solar companies and calculating your solar savings. Solar panels can do wonders for your wallet. They add to your home’s resale value, deliver big tax breaks, and can eliminate an electricity bill. Thanks to solar companies (and a variety of purchasing options), you can take advantage of all these perks—as well as the installation—without a large upfront investment. When you go solar, everything is handled for you. Every solar installation comes with a free consultation. 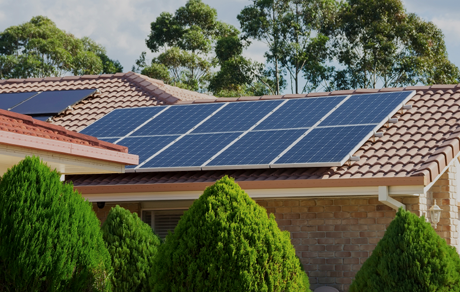 This step determines if your home is a good candidate for solar, and if it will actually save you money in the long-run. Your home’s energy needs, roof size, layout, and sun exposure all factor into your solar unit design. Every customer receives a custom design to ensure optimal efficiency and aesthetic appeal. Once the planning and permit approval is complete, your solar unit is installed by knowledgeable professionals. This is always covered by warranty. PPAs and leases come with monitoring to ensure your system is functioning at optimal efficiency. How Much Does it Cost to Install Solar on an Average US House? Lucky for you, there are a handful of great solar companies that can save you a ton on energy costs. They’re all leaders in the industry with dedicated representatives and customers across the country. Check out which companies we’ve found in your area. This protects batteries from being overloaded by regulating the flow of electricity. Batteries store electricity for use at night and when it’s cloudy. 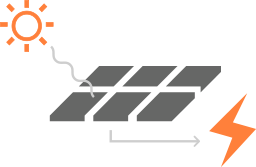 In places without grid power, they are the only backup for electricity. This equipment converts energy stored in a battery to voltage needed to run standard electrical equipment. Fill out the below and a representative from a top solar company will call you to help you get a custom solar quote for your home.